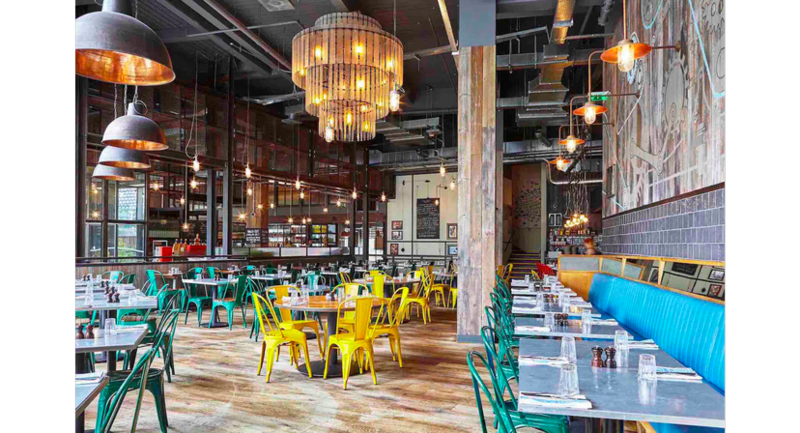 Set in the Bullring shopping centre, right in the heart of the city, Jamie's Italian restaurant in Birmingham is designed to boldly reflect the city's industrial past. 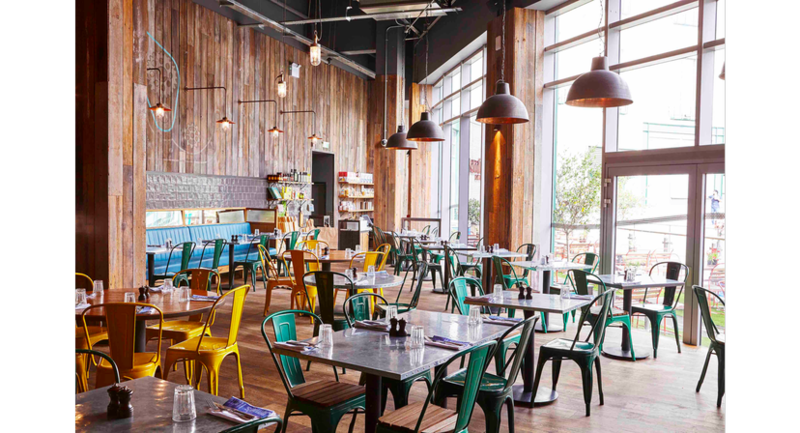 The restaurant is all open plan, so you get an amazing, vibrant and sociable experience, along with amazing views of the famous Selfridges building and St Martin's church. 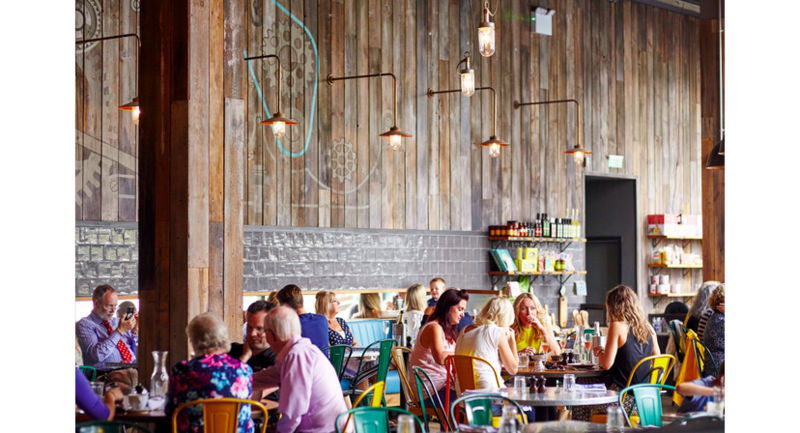 The Birmingham restaurant is also home to a large outdoor seating area, which is an ideal spot for enjoying some al fresco dining on a warm summer’s day. 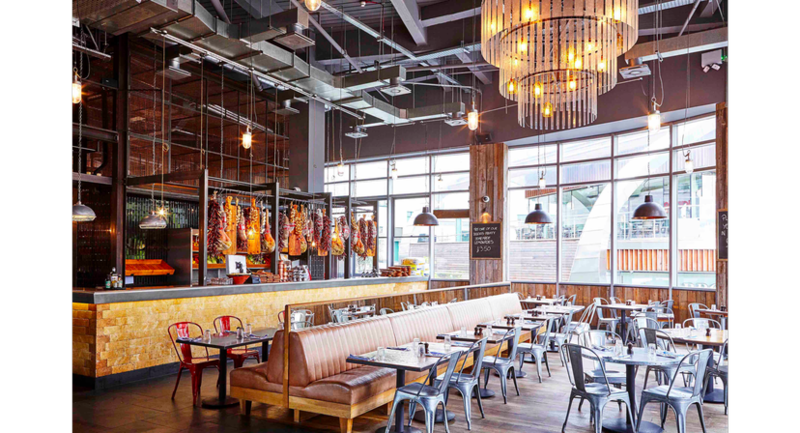 So whether you're coming in for a mid-shopping pit stop, or out for a Saturday night dinner in the city centre, it's the perfect spot to soak up some atmosphere while tucking into some delicious Italian food and a glass of Prosecco. This semi private room located on the ground floor includes ample lighting and comfortable seating. Perfect for an office party and other special occasions. This area accommodates 72 guests. 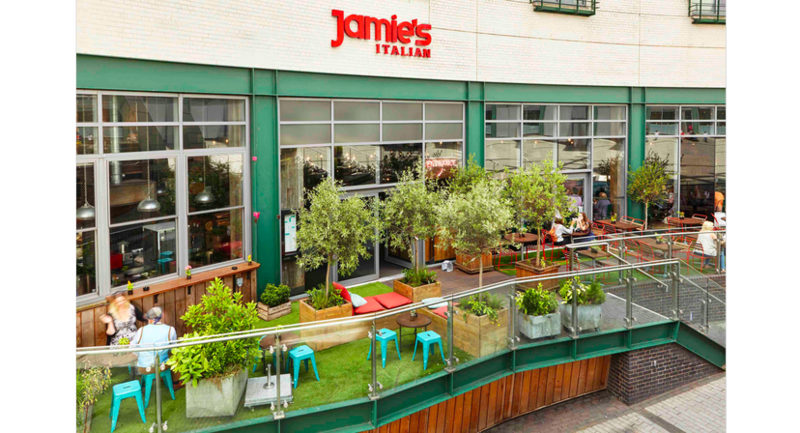 The semi private area of Jamie's Italian Birmingham is perfect for groups to enjoy delicious Italian cuisine and a glass of prosecco. This area can accommodate 60 guests. 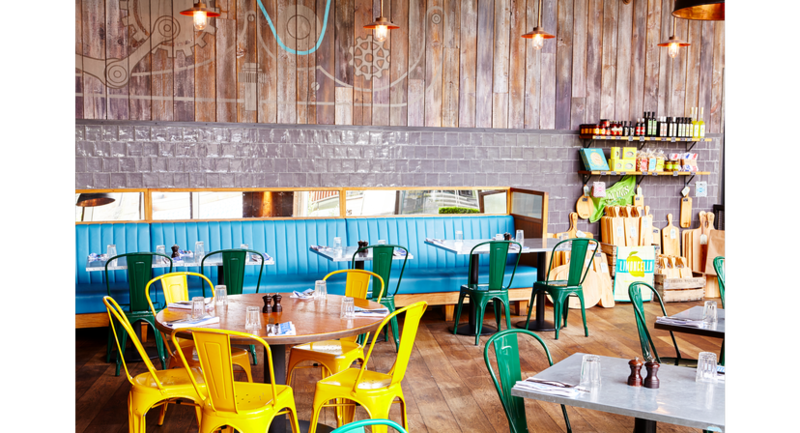 The main space of the restaurant is a spacious area adorned with vibrancy and ample lighting. This is the perfect place for groups to enjoy a buzzing atmosphere with tantalising Italian food. This area can accommodate 113 people.